Casey Garage Doors are reputable suppliers of quality garage roller doors in Dandenong. There are several reasons why we are regarded as the ‘go to’ local suppliers and installers of garage roller doors. Garage roller doors in Dandenong are hardly unusual. In fact, roller garage doors have long been the most popular choice in Australia. And for good reason too. Garage roller doors are particularly durable. They are also a more cost-effective option when compared to other types of garage doors. And there is always a colour that will not only suit but enhance the appearance of your home. We supply and install top quality garage roller doors in Dandenong. Our skilled team takes accurate measurements, and installs garage roller doors to be a perfect fit. We only deal in quality garage roller doors, because we value customer satisfaction. These doors, once fitted by our expert team, will not simply last forever. They will also keep out nasty draughts and unsightly debris. The mechanism is also surprisingly quiet for metal roller doors. Gone are the days when garage roller doors in Dandenong had an unsightly utilitarian appearance. These days, garage roller doors are pleasing on the eye. At Casey Garage Doors we supply garage roller doors in the standard Color Bond colours. This means that you can choose a colour that complements your home, and enhances the aesthetic appeal of your property. Not sure about which colour to choose? Our staff is always on hand to give expert advice. With an eye for detail and design, we will be able to assist you in selecting the best colour garage roller doors for your home. 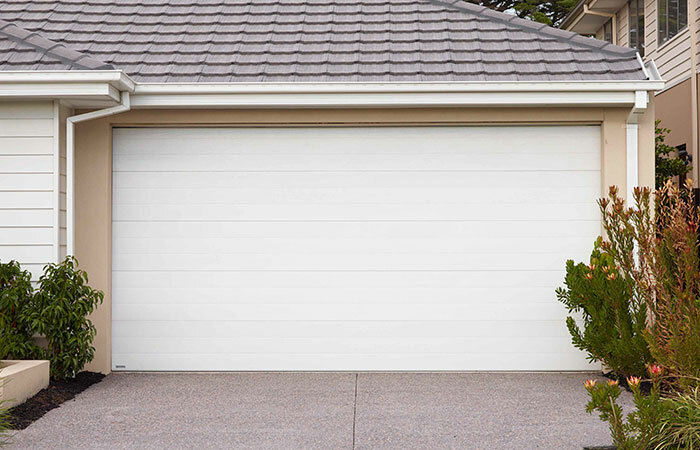 For top quality garage roller doors in Dandenong, contact Casey Garage Doors today!